The wave of sustainability has gripped the UK fashion industry. After the Riccardo Tisci’s “new” Burberry swore to boycott animal fur for the coming seasons, the British Fashion Council has also promised that London Fashion Week for Spring Summer 2019, slated to happen in September, will not show any animal fur as most designers are going fur-free. This makes London Fashion Week the first of the major fashion events to go fur-free! This survey was done as part of Positive Fashion initiative of the BFC, which aims to support the best practices of the industry and encourage change for better, under the pillars of sustainability, equality and diversity, and craftsmanship and community. The spring summer 2019 edition of LFW will be a beacon for innovation and sustainability as it will also see the debut of robotic models for the very first time on the runways. Honee, the Los Angeles–based designer is collaborating with Silicon Valley’s OhmniLabs and Kambria for this cutting edge involvement of robots as models as their label, The House of Honee, will have 22 human models and four robotic counterparts. The event is scheduled for Sept. 15 at the Millennium Gloucester London Hotel. 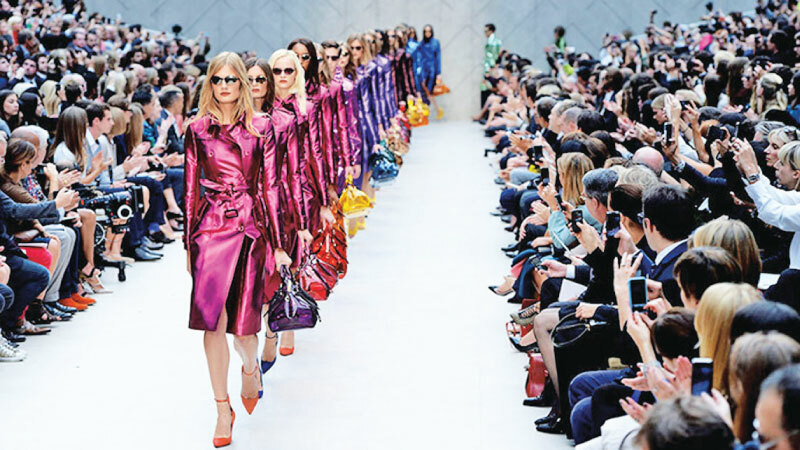 The London Fashion Week is scheduled from 14th to 18th September, 2018.